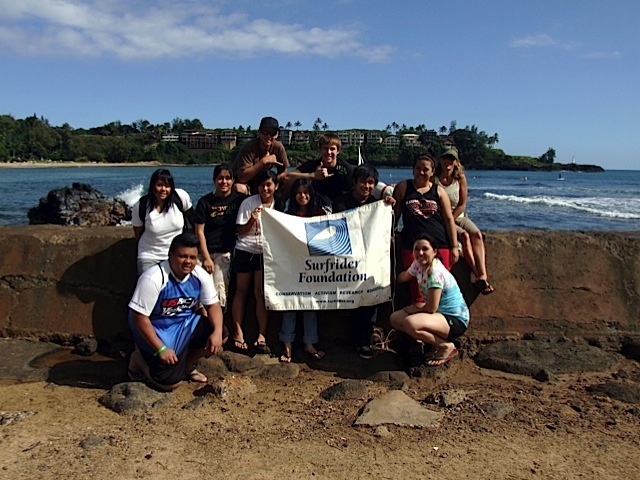 Surfrider volunteers also make up the Blue Water Task Force, paddling out to favorite surf spots to test for water clarity, salinity, and bacteria. 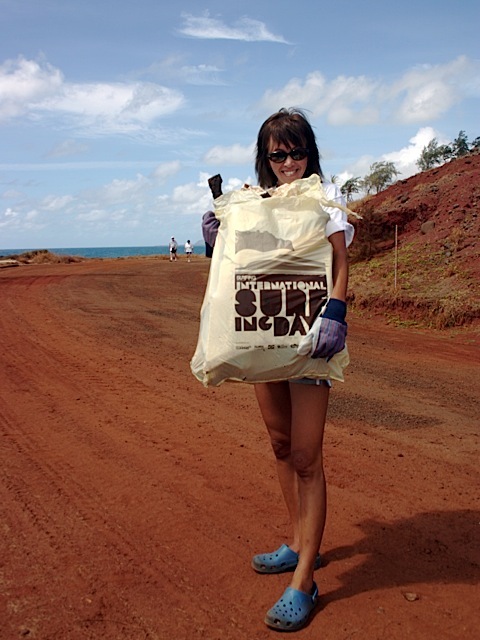 The Kauaʻi chapter tests 16 beaches on the island every month. Samples are then given to skilled scientist Dr. Carl Berg, who works closely with the State Department of Health to identify polluted areas. 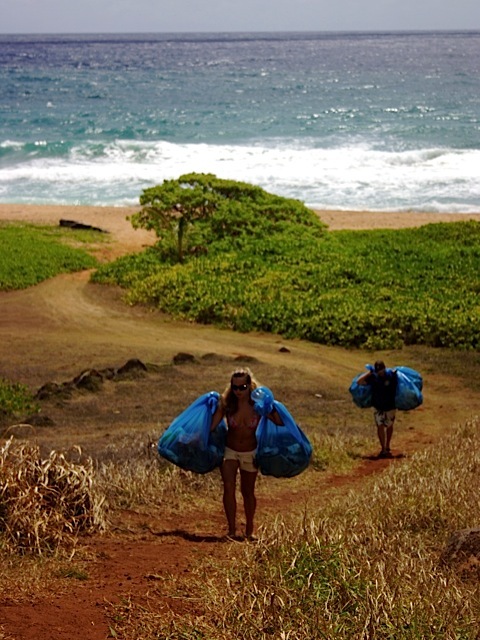 On Kauaʻi the largest problems have been associated with cesspools during heavy rains and toxic runoff from agricultural lands. To get involved in the Blue Water Task Force, contact Dr. Carl Berg directly at cberg@pixi.com.